Are you shopping for a new car in Meridian, Nampa, and Boise areas? With the help of the staff at Kendall Auto Idaho, we can work with you to find a new car in Idaho that suits all your needs. 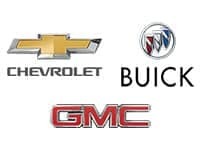 We’ll help you shop for a new car, truck, or SUV from any of the various vehicle manufacturers we offer, including Ford, Chevrolet, GMC, Buick, Cadillac, and Kia. We have an expansive selection of new cars for sale for our Idaho customers. 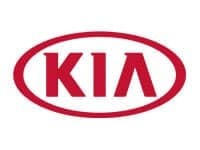 Check out popular new models such as the new GMC Acadia, Ford Escape, Silverado 1500, Kia Optima, and many others. Learn more about these vehicles and other services we offer at our Kendall Auto Idaho locations by getting in touch with our sales team. 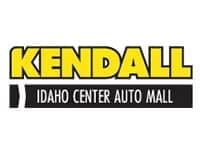 Contact us online or come in to your nearby Kendall Auto Idaho dealership to see how we can help you get behind the wheel of the perfect new car for you. We look forward to hearing from you and helping you during you next visit to any of our Idaho car dealerships. Find the new car, truck, or SUV of your dreams when you browse our inventory of Idaho new cars. With a variety of customization options at our dealerships, the staff at Kendall Auto Idaho is convinced that we can help find a new car that suits all your needs. 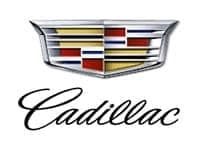 You can shop our inventory above of Idaho new cars. While you’re here, take the time to explore our like-new certified pre-owned cars or used cars for sale. With a variety of options, we’re sure you’ll find the new truck to fit your budget and lifestyle. Shop our selection of new trucks for sale in Idaho to find what fits you best. 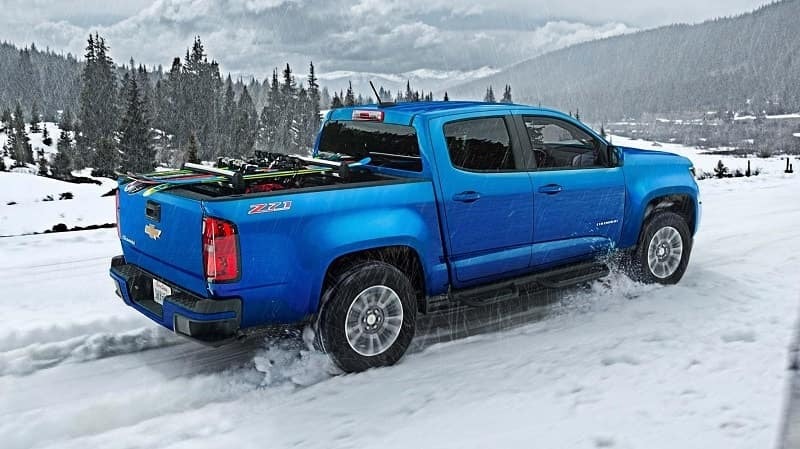 The GMC Sierra 1500 has the power comfort to go with its distinctive design to make your next weekend job not only easier, but easier on your body. 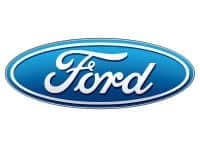 You’ll also find the incredibly popular Ford F-150, America’s #1 selling truck 41 years and counting. Looking for something a little smaller? You’ll love the look and feel of the sleek Chevrolet Colorado. With our selection of new trucks for sale, you’ll be sure to have the power and performance to power you through every work week into the weekend. 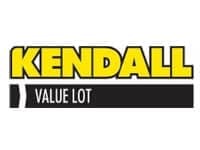 Come by your nearest Kendall Auto Idaho dealership today and we’ll help you find the new truck to fit your everyday needs.